Good wellness travel agents are hard to find. Here at Curated Caribbean we not only can match you with a great agent, we can also customize your wellness vacation to your exact needs. 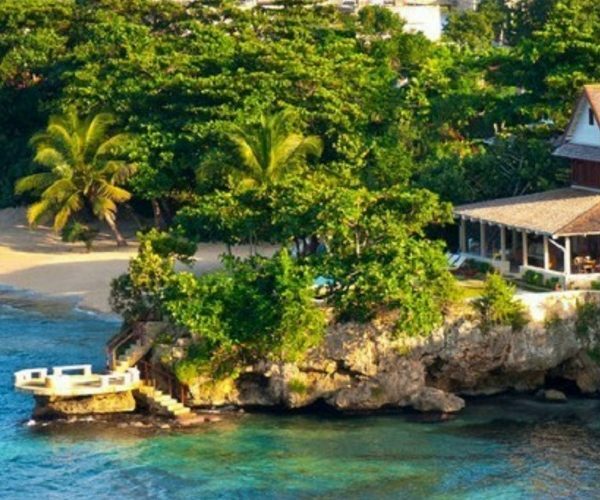 When you know that easy access to quality cannabis even for a short period of time could drastically improve your quality of life, you book a vacation to Jamaica. As the mecca to marijuana and the hottest medical cannabis tourist destination available today, this is the place to enjoy potent green herb that has the potential to ease your pain and take away a variety of side effects from various medical conditions. Jamaica is also a beautiful island that is therapeutic in many other ways. For instance, how much stress could you relieve by sinking into an oceanside massage on a secluded beach? Perhaps you could do with an afternoon climbing up a waterfall and soaking in a rejuvenating mountainside pool. 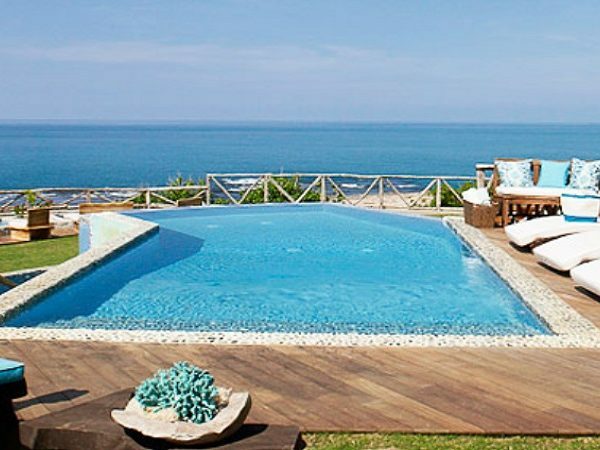 You may even find the relaxation you need while watching the dolphins jump out in the ocean. All of these activities are everyday occurrences in Jamaica, plus there’s a lot more to consider. The question isn’t whether you need a little Jamaica in your life right now. It’s why you should book your vacation using the services of a wellness travel agent. We are well-connected, and they know all parts of Jamaica intimately. When they discuss what you want to achieve on your vacation and help you select the right excursions and experiences for your trip, they know that their recommendations are going to suit your purposes well. 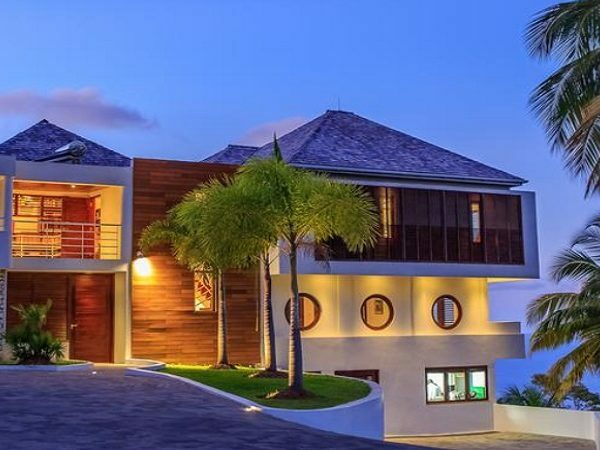 They know because they have firsthand knowledge about Jamaica and are connected to trustworthy professionals able to provide a long list of services for recommended visitors. Well-connected doesn’t just mean exhaustive knowledge of what you can do in Jamaica. It also means that they have access to the best prices you will find anywhere online. They can even offer additional discounts on some exclusive villas that will take your rates lower than any other advertised deal. These affordable prices are offered through one agent, so you don’t have to waste time making endless phone calls and comparing a long list of websites. A professional Jamaican travel agent will consider all of your needs, ensuring that you’re well cared for even before you leave for the island. From ensuring that your private driver picks you up at the airport and takes you securely to your villa to providing safe passage back to the airport and refreshments while you wait through customs, there’s no end to the luxuries that come with the services of a compassionate travel agent. You should never feel alone or lost when visiting Jamaica. With our trusted agents working behind the scenes, you’re always in good company. Have you ever priced a customized wellness vacation package? Many websites and travel agents charge a hefty fee for personalizing your trip regardless of your vacation destination, but that isn’t the case with our company. We make customization a staple of the vacation-planning process because we know that a wellness vacation won’t meet your expectations if every element of the trip isn’t personalized to your needs. After all, each person traveling to Jamaica for the purpose of wellness has a different goal. One person may seek temporary relief from chronic pain that prevents them from enjoying their daily life. Another may want to see if medicinal cannabis can help relieve a variety of uncomfortable side effects produced by a life-threatening disease. Still others may want to learn more about Jamaican marijuana for their personal knowledge. The options are endless, and that means our customization options must be virtually endless as well. Our agents are trained to listen to your primary goals and motivations so that they can suggest accommodations and activities that will meet your needs on every level. We don’t charge a premium for these customized services. In fact, we strive to find the lowest price available so that your wellness vacation is as affordable as possible. 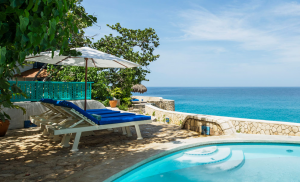 Learning about the new marijuana regulations in Jamaica is only the first step to preparing for a luxury vacation that allows you to relax and heal. You must also know how those regulations are implemented, where to find safe and potent cannabis once you arrive, and how to find accommodations that allow visitors to use marijuana in their private quarters. All of this is made simple when you work with a trained agent already familiar with Jamaican culture and laws. We will also arrange for all the medical supplies you need, ensuring that they’re delivered to your private villa in a discreet manner. You can enjoy your medical marijuana as well as all other requested supplies without worry or stress. This gives you the opportunity to show up and enjoy your vacation without trying to source growers or track down supplies that you need to benefit from your trip. This includes scheduling massages and other spa services upon request. You may also want to book restaurant reservations in advance, or at least get suggestions for good restaurants serving authentic Jamaican cuisine at affordable prices. You can even arrange in advance for private transportation so that you can travel safely and quickly throughout your trip. We even think about the small details when customizing your luxury Jamaican wellness vacation. For instance, they can arrange to have your favorite snacks delivered to your private villa in addition to your herbal medicine. Those snacks are just as important as any other supplies that you may request, and your agent will understand that fact. From ensuring that you visit areas of Jamaica that match your personality and goals to delivering the most potent and highest-quality marijuana to your private quarters, you can depend on your wellness travel agent to look out for your interests from the start of your trip to the moment you board your plane to head back home. This is why it is beneficial to work with an experienced and well-connected Jamaican travel agent when planning a trip to the cannabis mecca.